Find your perfect fit among our truly unique, one-of-a-kind, locally-connected destinations. Holy Week in the best city! Prices from $1,900 MXN in Single room or $2,100 MXN in Double room. Includes breakfast and taxes. Pay your stay online at any of our destinations and get up to 6 months without interest with participating credit cards. 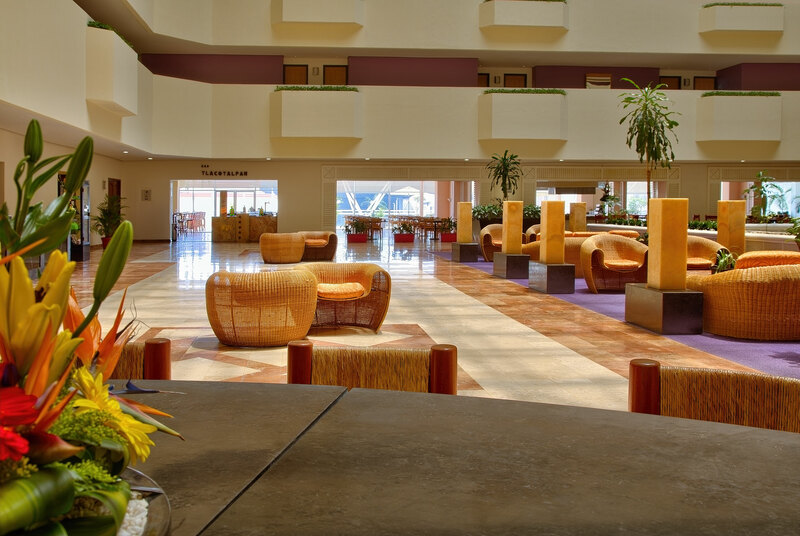 Conveniently located in the center of the Financial District, Galeria Plaza Reforma is considered a gateway to all of Mexico, making it an ideal place for your next meeting, wedding, or event. 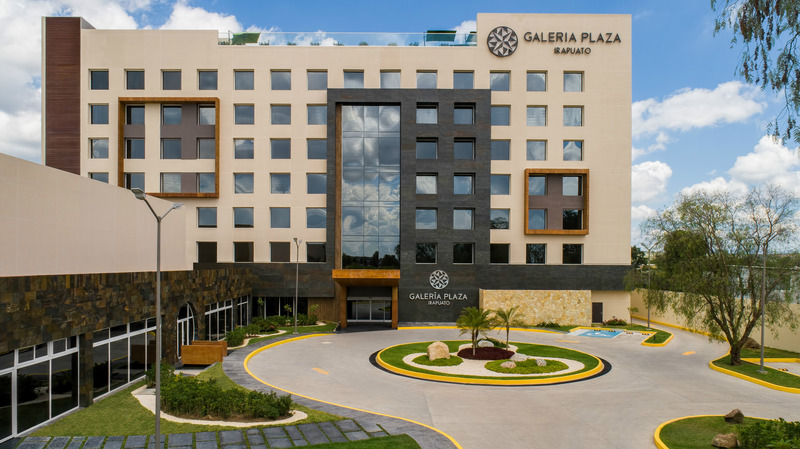 Galeria Plaza Irapuato is set to redefine the hotel standard of the region. The planned architecture will graciously combine technology with practicality as it welcomes travelers with our unsurpassed level of service. This much-anticipated hotel will be the ideal place for the business as well as leisure. Opening Spring 2020! 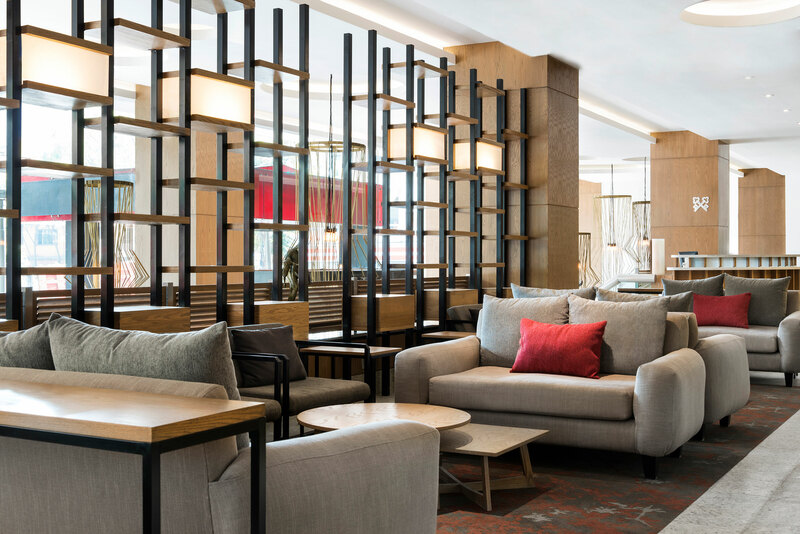 our Brisas Group brand business hotel in Mexico City. 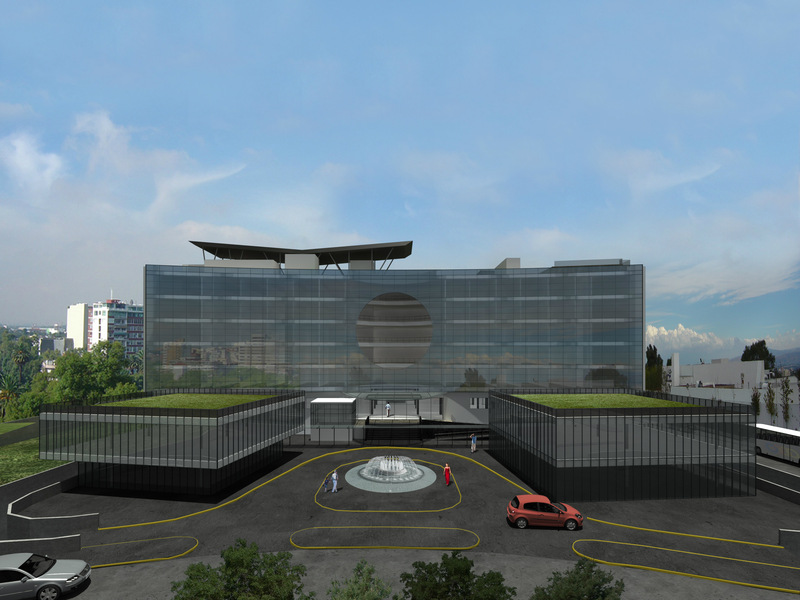 It will have 141 rooms and 10 suites equipped with the top technology. With its own shopping center and a privileged location on Av. 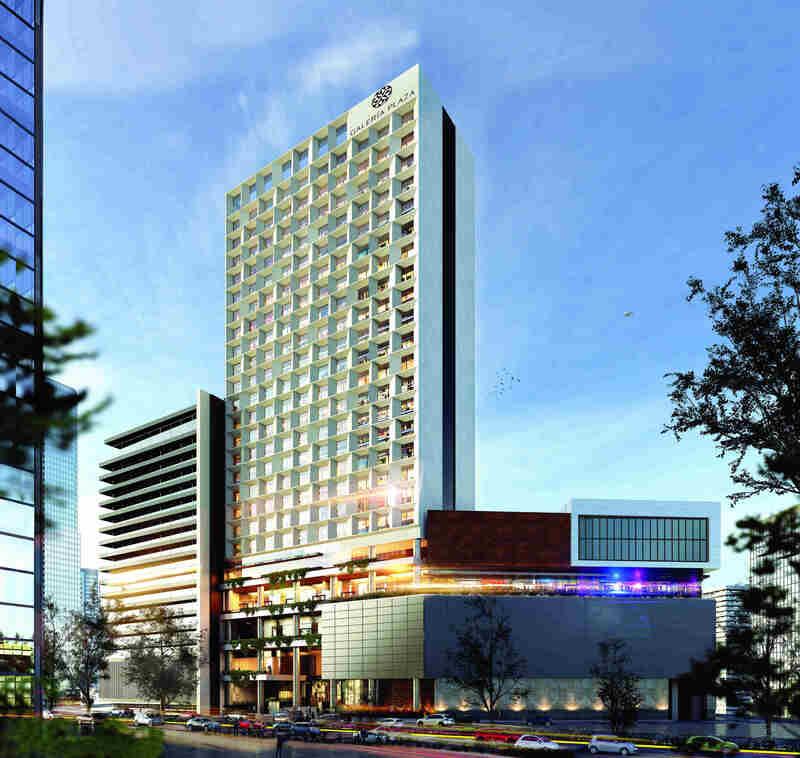 Insurgentes, the construction of this 220 room complex will have everything the business traveler needs. Coming soon!